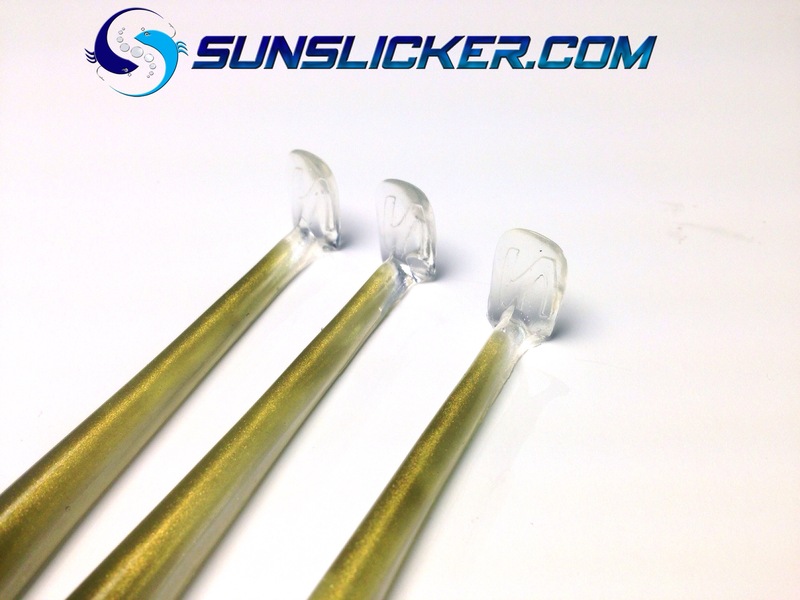 The Gibbon paddle ups are a innovative design that imitates a sand eel perfectly. 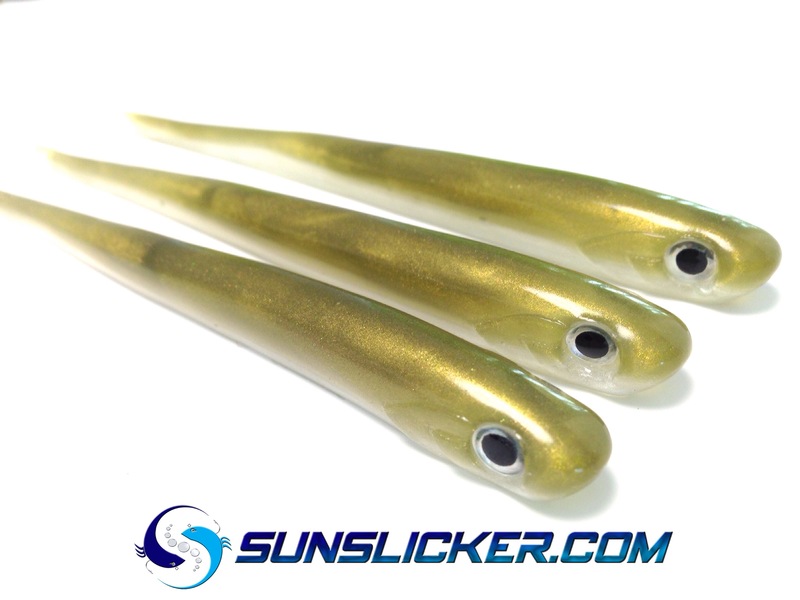 The paddle tail is different from many other baits as its designed in the up position. This gives a more natural lateral swimming action at slower speeds as the paddle resistance against the water is equalised with its material buoyancy. 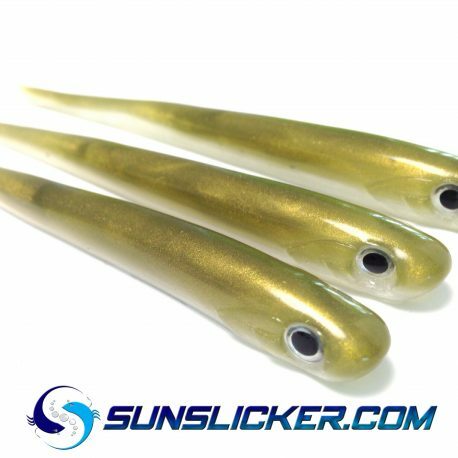 There 5″ length and slim profile are a perfect match for many natural food sources of our shores, fitted with a large eye and gill plate details that predators will home in on. Another cool feature of the Paddle up is it can be rigged with the paddle down to imitate an upside down injured baitfish. Designed to have multiple rigging they can be used on weighted / unweighted 3/0 texas hooks with swing jigs , Standard or weedless Jigs with a 2-4/0 hook, drop shot or jika rigs.